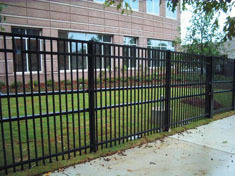 The leading manufacturer of ornamental fencing in the world, Ameristar combines style with strength and durability. 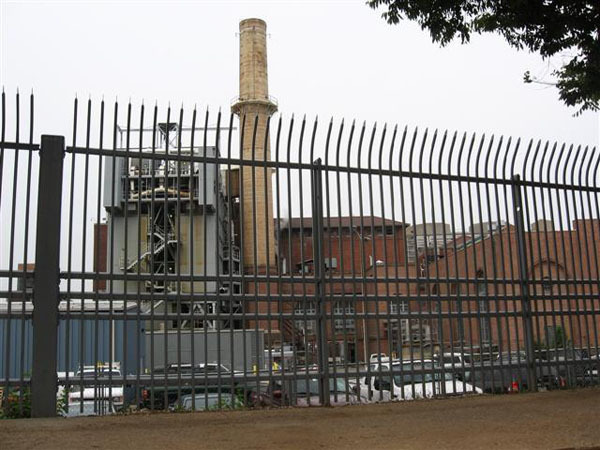 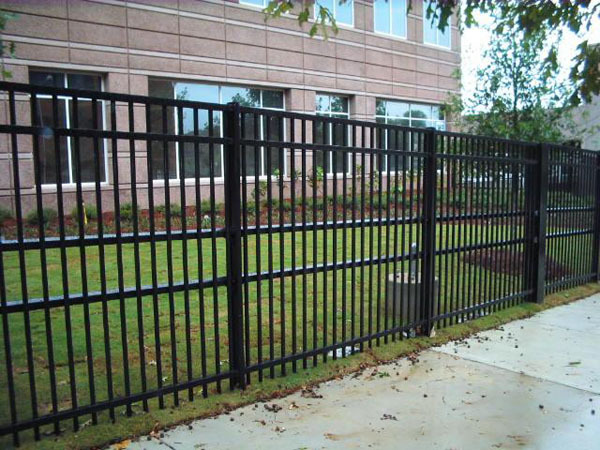 The result is a security fence that protects buildings and grounds but doesn't detract from their aesthetic appeal. 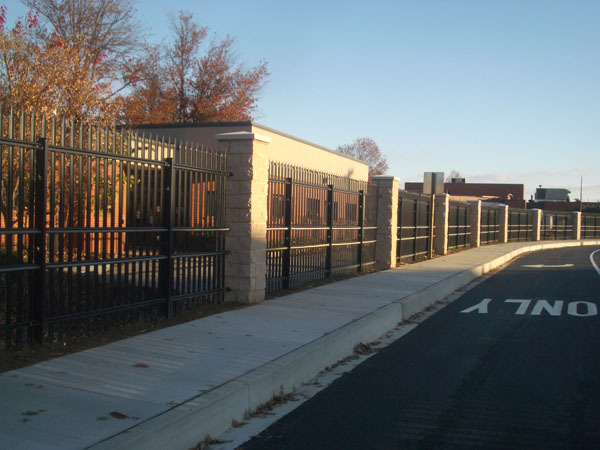 We have years of experience installing Ameristar products and can use them to secure your facility.